Thursday marks the one year anniversary of the shooting at Marjory Stoneman Douglas High School in Florida. 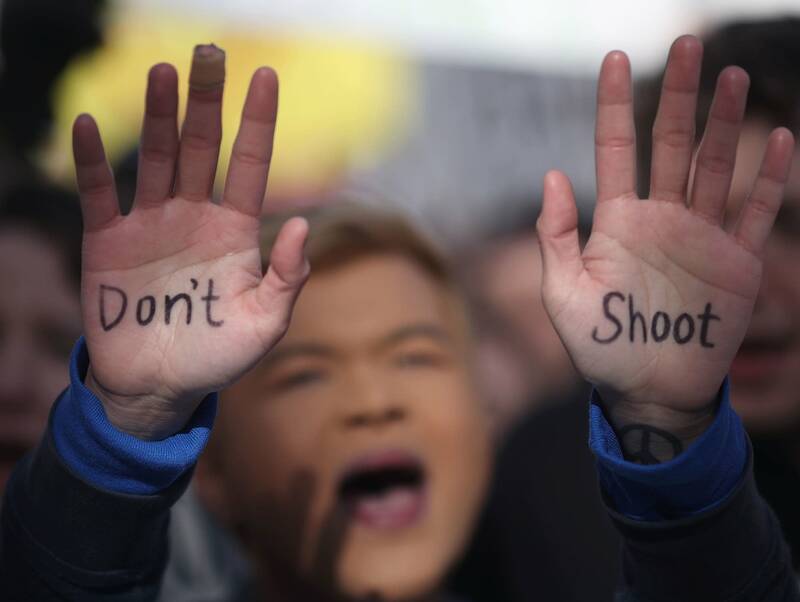 Since then, there have been six school shootings in the U.S., including one at Frederick Douglass High School in Baltimore on Feb. 7. A recent study from CNN found that since 2009 the U.S. has had 57 times as many school shootings as all other industrialized countries combined. "We know that school shootings are not less frequent, they're actually getting deadlier, and 2018 was the worst year on record. If we use that record, we know that whatever we're doing is not enough," said Peterson, who has put together a database of both school and mass shootings. Her study found that, since 1999, 91% of school shooters, or attempted shooters, were students within the school. Peterson added that when schools practice lockdown drills, they are running them with students that could become a perpetrator - triggering fascination for potential school shooters.